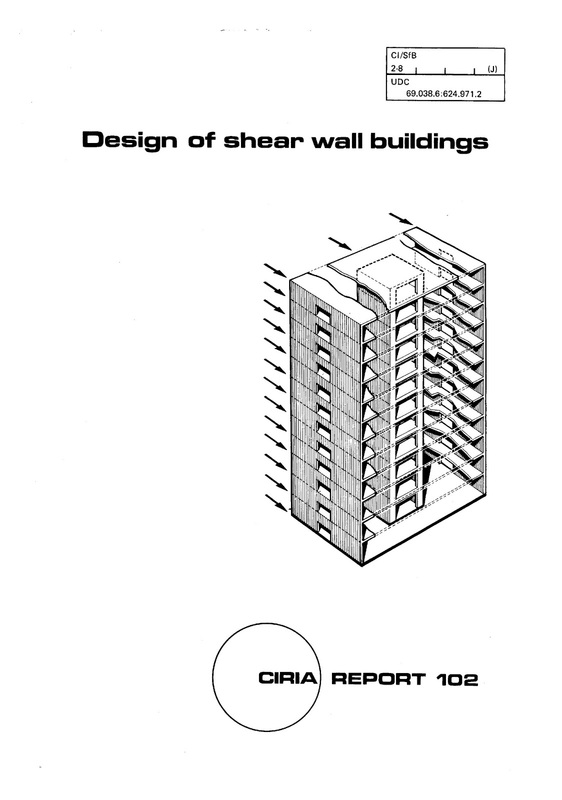 The design of shear and core walls is reviewed. This is based on available methods of analysis, covering their elastic, elasto-plastic and dynamic behaviour. The various limit states of design are put forward, and the importance of serviceability criteria (e.g. the response of the occupants of the building to motion) are described. 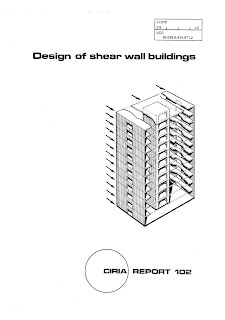 The Report concentrates on the design of coupled shear and core walls, but it also examines structural variations such as panels and infills. A suggested design procedure is described, and typical design calculations are presented. In the design of tall buildings, the lateral system that resists wind and seismic loading usually dominates the structural engineering effort; therefore, optimal lateral system design is important for material efficiency. In a shear-wall-based building, the conventional design process starts with an architect generating a floor plan, which is then passed to a structural engineer, who, based on knowledge and prior experience, tries to place shear walls to balance conflicting requirements: minimum structural weight, satisfactory structural strength and serviceability, conformity to architectural layout. This design process can be slow and inefficient, requiring a trial-and-error approach that is unlikely to lead to the best solution. The work presented in this paper intends to accelerate the process with an optimization system involving a ground structure program formulation, a modified evolutionary algorithm, and innovative computational techniques. hi thanks for tith .